First, the way I see it, gluten-free eating is not a fad. But, neither is gluten-free a cure-all or panacea. However, what many people have found is that eliminating processed gluten for 14 days can make a difference in many health complaints. I’m talking about eliminating highly processed foods like commercially produced and packaged desserts, pastries, cookies, crackers, boxed cereals, most commercial bread, etc. I cover all of this in my 14-day Gluten-free Guide here. 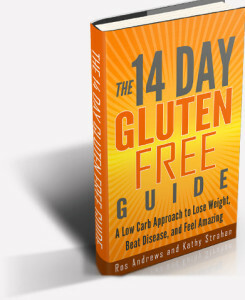 Roz and I wrote “The 14-day Gluten-free Guide” to help others go through this short, 14-day period of eliminating gluten to see what happens. 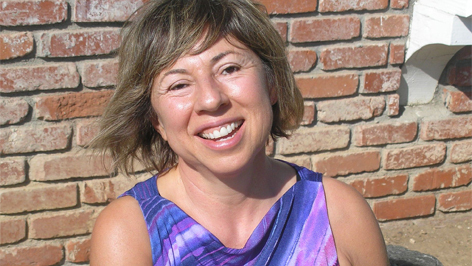 We both found, along with thousands of others) that eliminating gluten for a while helped manage certain health issues. Caution: our food recommendations to replace processed grains are not low carb. Go ahead and eat rice, regular or sweet potatoes, oatmeal, and other non-gluten grains, and of course, fruits and veggies. Anyone with Celiac disease. This person can never, ever have gluten. Look, if you are a person with celiac disease, you know that you can’t tolerate gluten, not even small amounts like a crouton. For the rest of us, even those who have a level of gluten sensitivity, a 14-day trial is worth doing. Next time I’ll talk about the one big mistake most people make when going gluten-free.